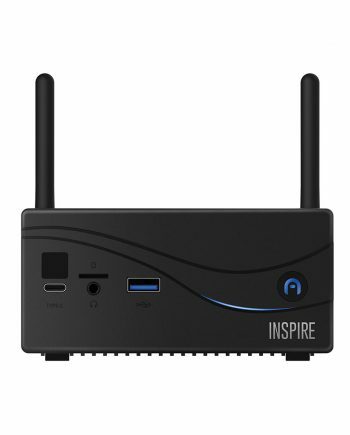 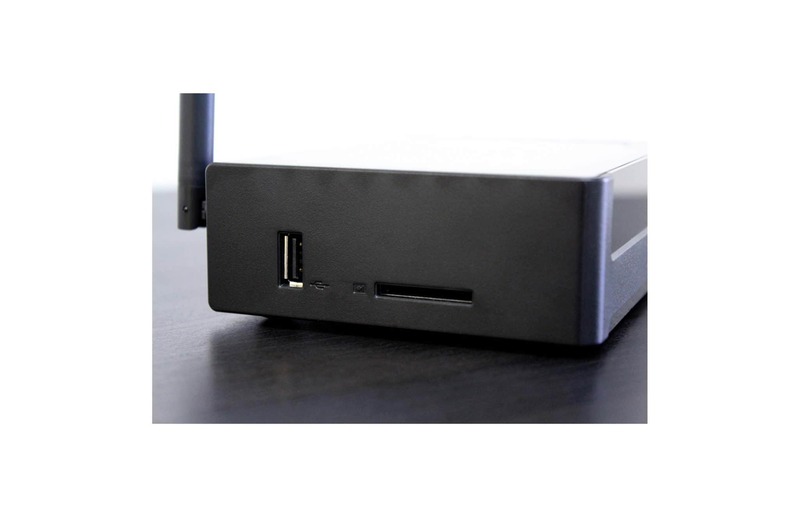 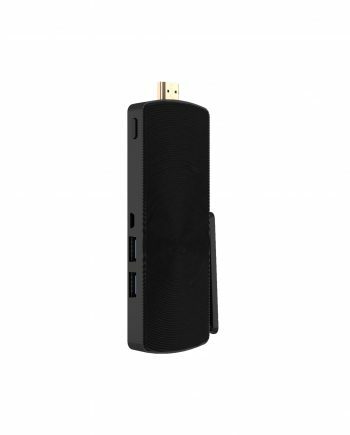 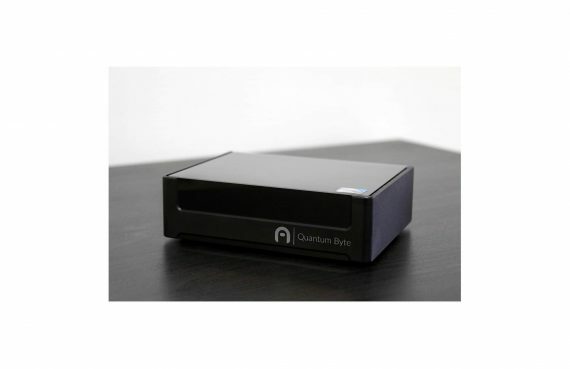 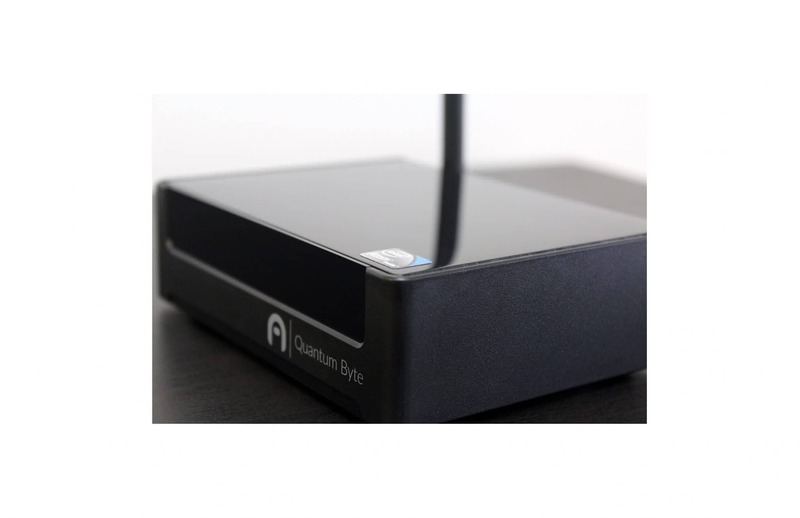 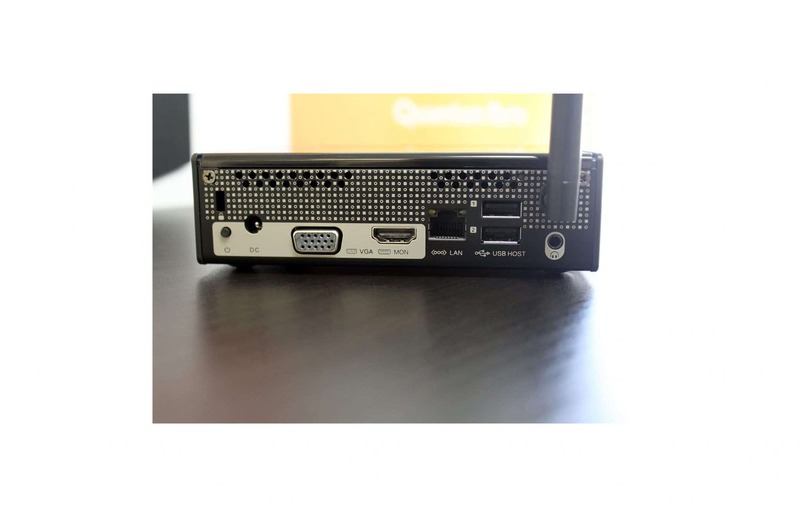 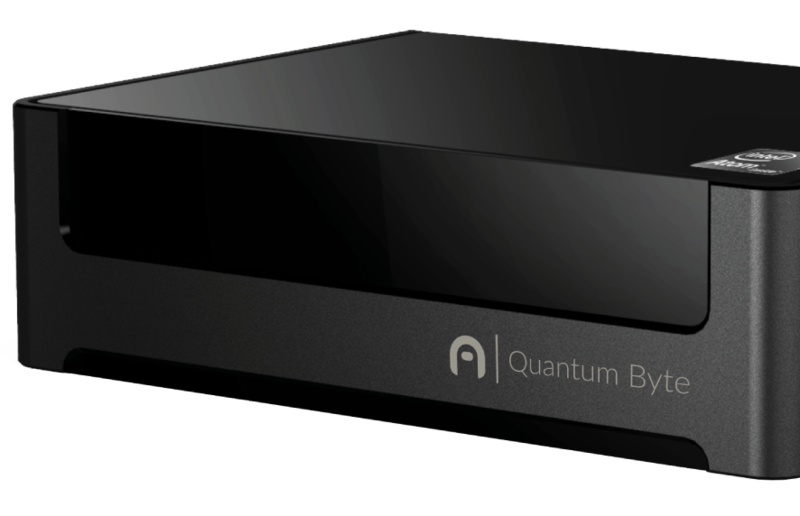 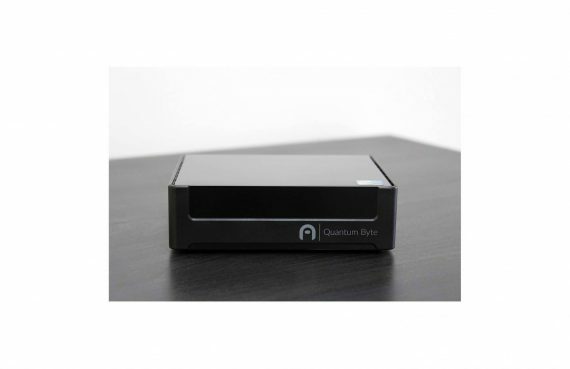 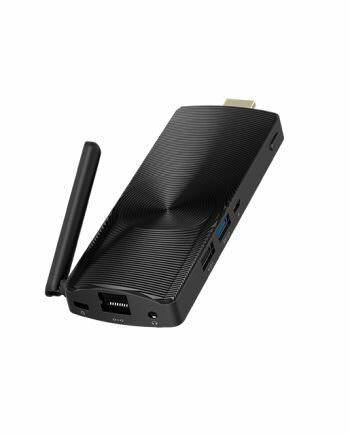 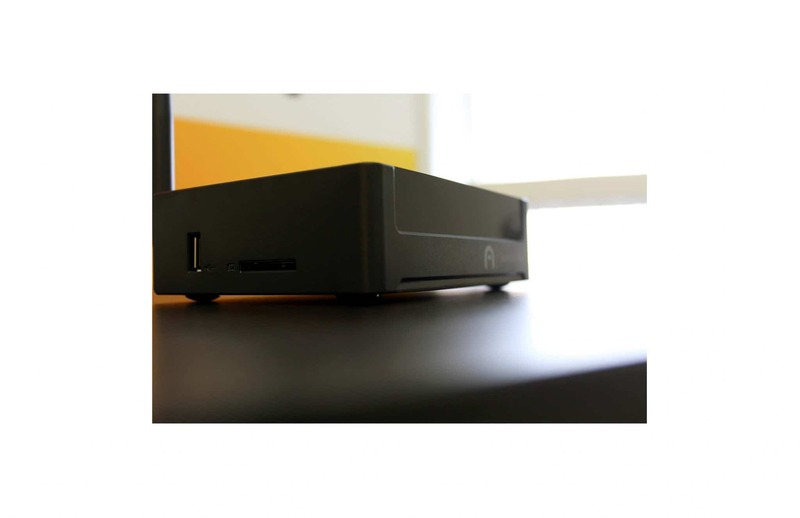 The Quantum Byte is the perfect multipurpose mini PC. Built with a Intel Atom Quad-Core Processor Z3735F, 2 GB of DDR3L RAM and 32GB of onboard memory; the Quantum Byte grants all the power you need to enjoy simple things such as web surfing and movie streaming while at home, to more complex tasks such as heavy file management and computing at the office. 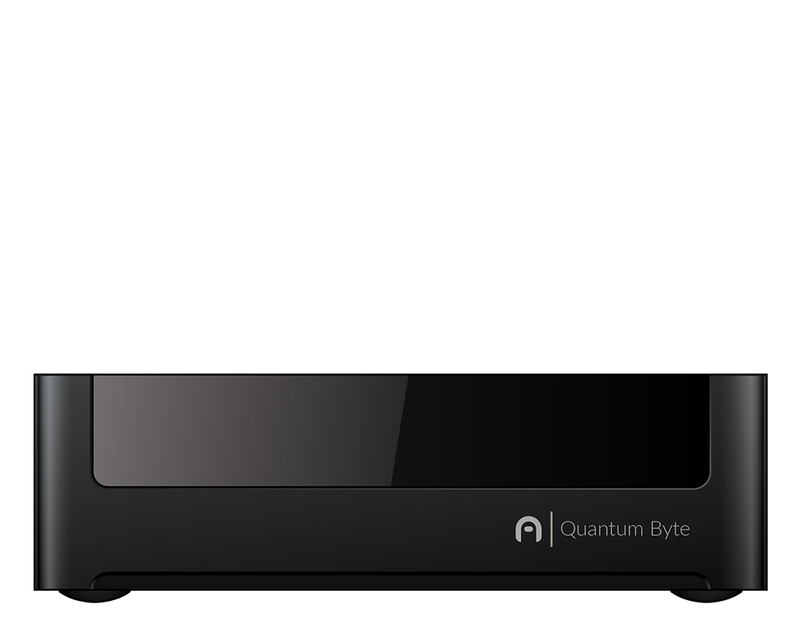 The highly dependable Quantum Byte is preloaded with Windows 10 Pro for easy out-the-box usage. 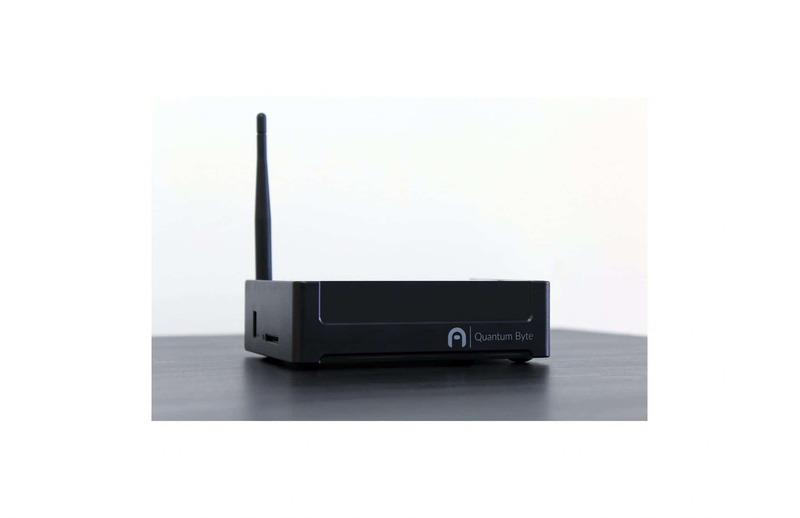 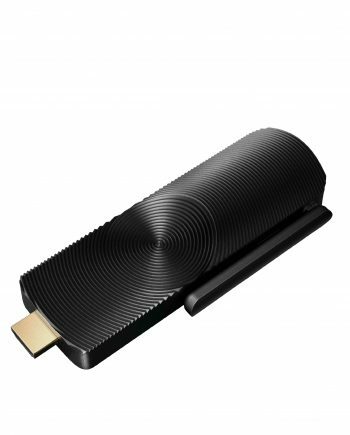 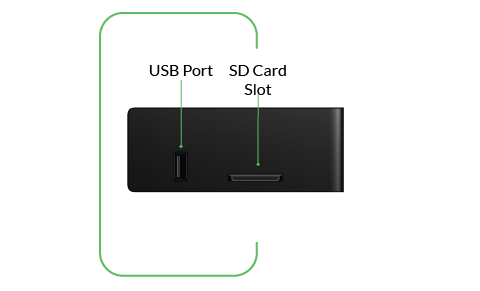 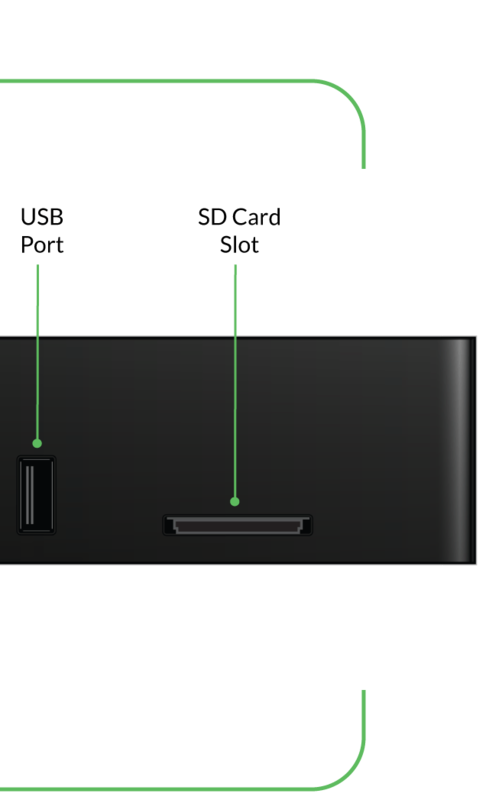 Featuring three USB ports as well as Bluetooth 4.0 – the sleek and compact Quantum Byte invites you to connect all your favorite accessories to create the perfect set up. 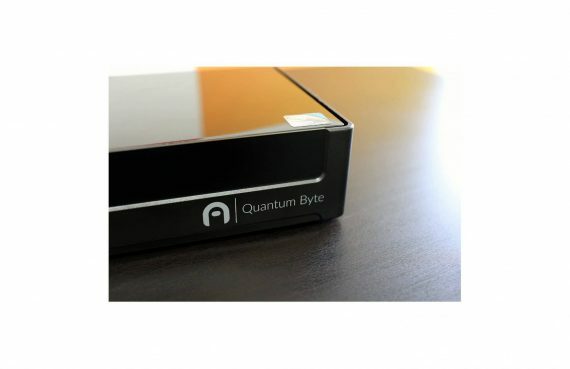 Neatly tuck away your Quantum Byte behind your display for a seamless and silent finish. 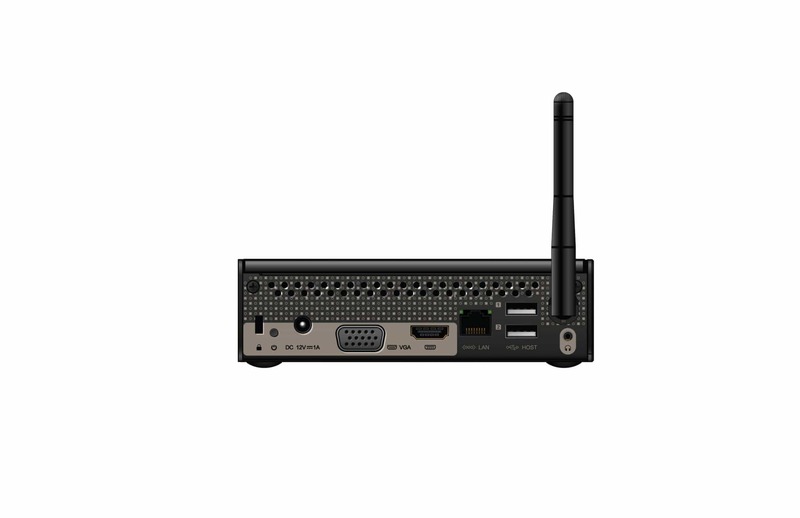 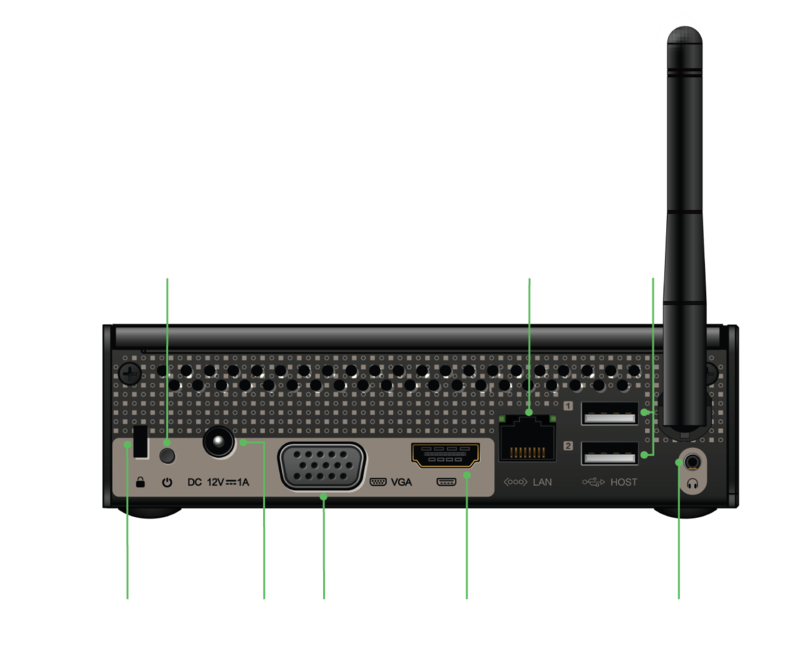 Take advantage of the Ethernet connectivity option via the LAN port for uninterrupted Internet service when handling data-intensive computing, or enjoy the Wi-Fi for a smooth cordless connection. With its software capabilities and external design, The Quantum Byte will provide you with the versatility needed to complete all your day to day tasks in a simpler manner that best fits your need. 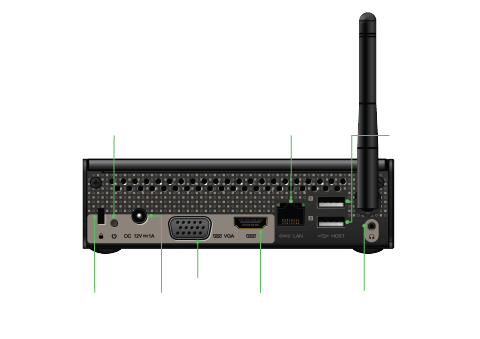 Advanced technology that brings multi-purpose usability with ease and simplicity.  Couple the Quantum Byte with the Logitech K400 Plus Keyboard to create a fully functional desk setup. 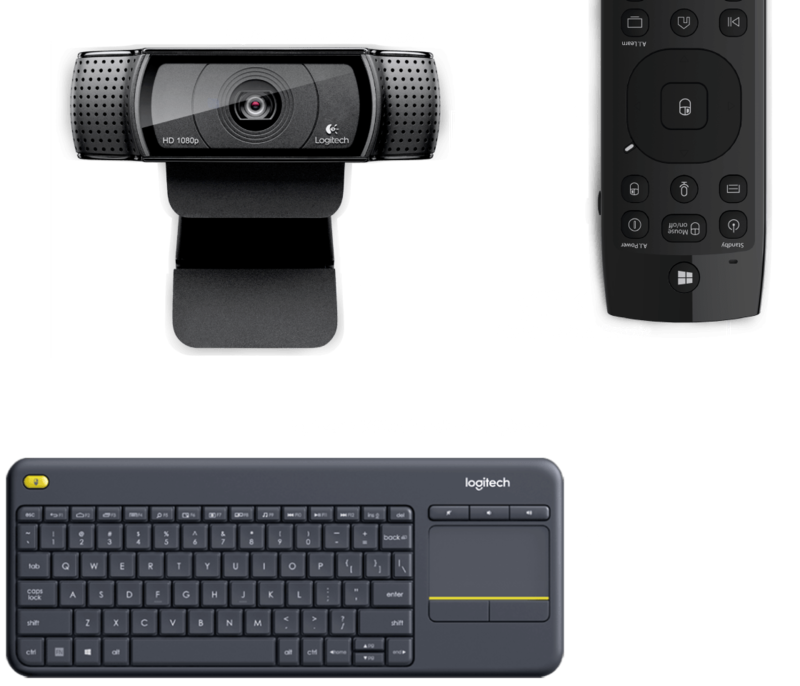 Add in the Logitech HD Pro Webcam C920 to join in on video calls with friends, family or business colleagues abroad.